Orel is an eleven year old boy who loves church. His unbridled enthusiasm for piousness and his misinterpretation of religious morals often lead to disasterous results, including self-mutilation and crack addiction. No matter how much trouble he gets into, his reverence always keeps him cheery. 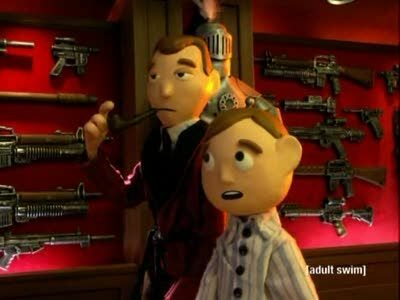 Orel comes to a realisation as he waits for his father to wake up on their hunting trip. This episode, mirroring "Help," is a flashback which explores Clay's relationship with his mother and father. 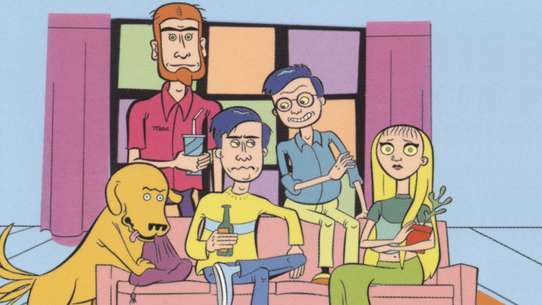 A new family, the Posabule's, move in next door to the Puppingtons, and Orel becomes infatuated with their daughter, Christina. However, after a little altercation between the families, he is banned from seeing her. 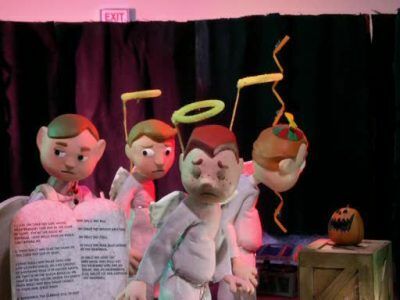 The show begins with the townspeople realizing that the song Orel sang in the school musical is blasphemous and conclude that they may have been giving him bad advice. They agree to avoid giving him advice. Eventually Danielle inadvertently advises him to bathe in the blood of the innocent to purify himself. 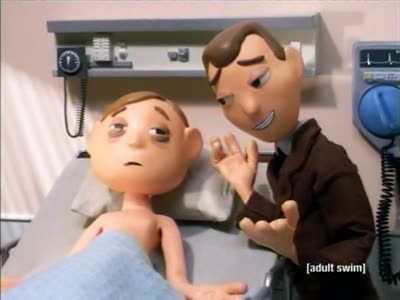 It ends with Orel bathing in blood he has collected from the towns children and provides the background for the beginning of the episode grounded. Morel discovers the truth about his father and Coach Stopframe. 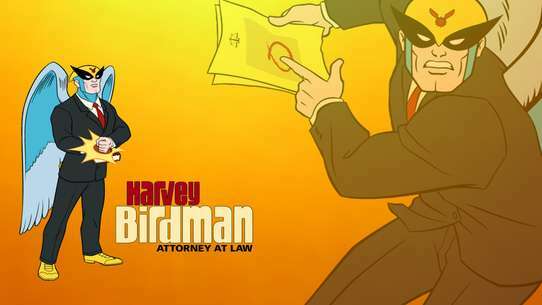 A short blink into Morel's future is shown. 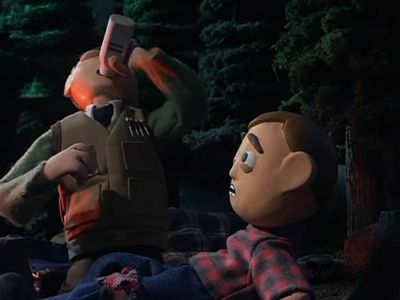 Clay takes his son, Orel, on a camping trip. Halloween is boring for Orel when he believes that he doesn't have anything to fear since God is with him at all times. Hoping to get scared, Orel decides to make God angry with him by breaking all 10 Commandments. After spending many nights alone, Reverend Putty sets his sights on Stephanie, but how will things work out between them? Doughy becomes infatuated with Miss Sculptham when she is only using him to gain gifts. Meanwhile, Orel learns a valuable lesson about man and woman relationships. This episode is about the Annual Arm's-Length dance at Orel's school. 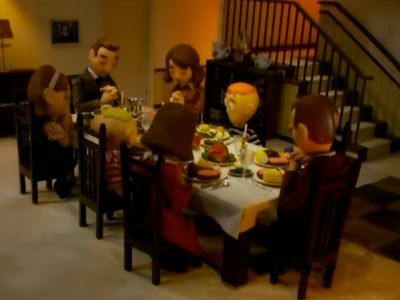 During events that take place two weeks before Orel's hunting trip with his father, Clay bans him from Church because he let his friends cut him when in the bath. 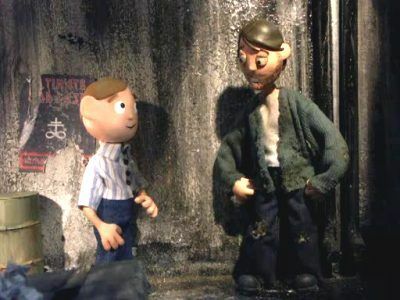 After a near death experience, Orel appears to be in hell before being saved, and then becomes obsessed with dying in order to get closer to God. Orel is chosen by Principal Fakey to represent Diorama Elementary in the Praying Bee competition. 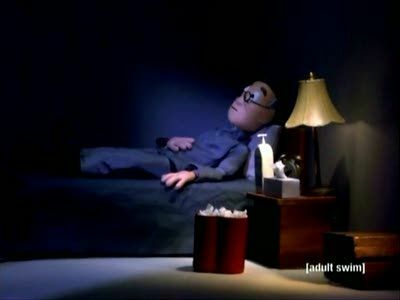 Stressing out and unable to pray, Orel finds himself turning to the Buddhist method of meditation. 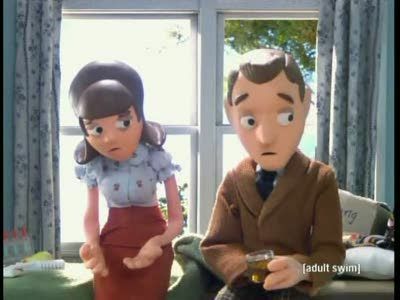 After Reverend Putty teaches Orel that Jesus will one day return to the earth, he believes that his younger brother, Shapey, is the second coming of Christ. 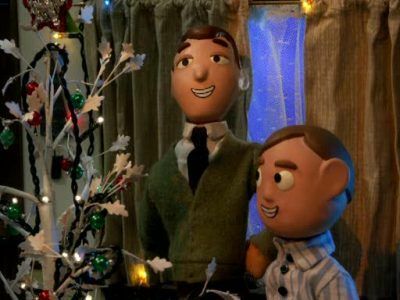 Orel's parents plan for their divorce, and Christmas looks set to be an unhappy one. This episode is a flashback Bloberta has when Orel asks her why she married Clay. 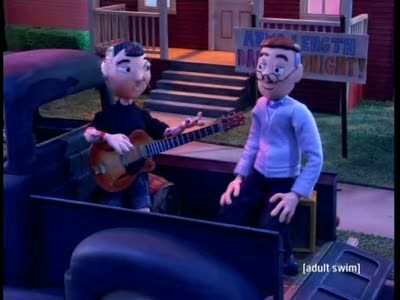 After Orel is taught that the Christian way is to help the poor, he befriends a homeless crack dealer. The homeless man offers a gift in return, and well - it just wouldn't be polite to refuse. Good Christians aren't wasteful either, and Orel does his fair share to ensure the town's crack supply doesn't go to waste. 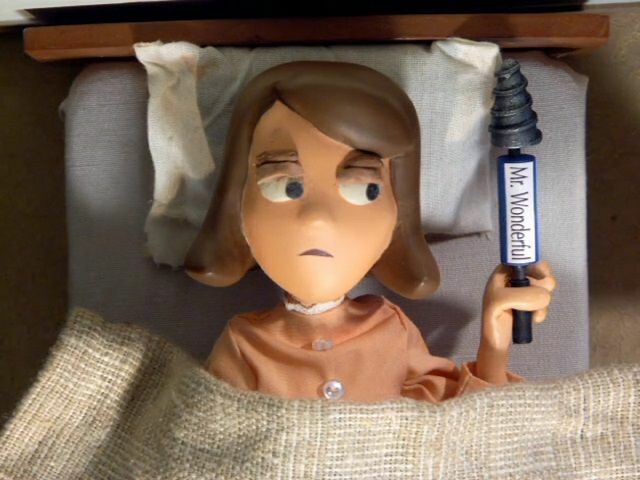 While Orel is on the hunting trip, the lives of Ms. Sculptham, Ms. Censordoll and Nurse Bendy are shown in disturbing detail. 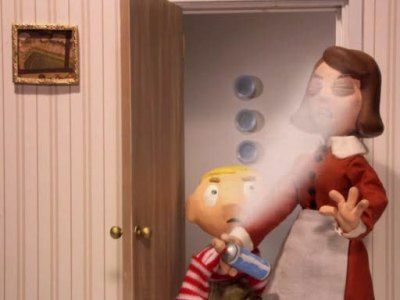 When the young Italian Figurelli boy, Billy, gets hurt, Orel tries to put a band-aid on him with the same color as God's skin but the band-aid doesn't blend in with Billy's skin color. However, the band-aid's blend in with other kid's skins just fine. This leads Orel to prompt the city of Moralton to segregate God's people from the Figurelli's, the only Italian-American family in the town. But this, however leads to a form of reverse racism. Soon the Figurelli's special treatment gets too out of hand for the other citizens of Moralton & they begin to go on a rampage! Now it's up to Orel's Father to set things right. After getting shot in the eye with Shapey's BB gun, Orel's father tells him to be more repsonsible and mature. In order to learn more about maturity, Orel goes to the local pub and drinks alcohol which is known to him as "Maturity Juice". 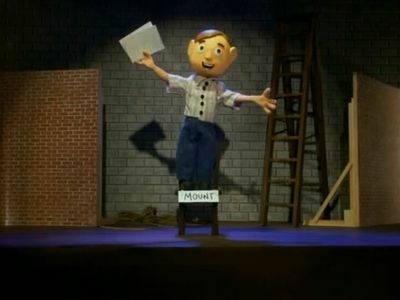 Orel tries out for the lead role in the School Pageant, however he has some stiff competition. Orel befriends a stray dog and Bloberta allows Orel to keep it. 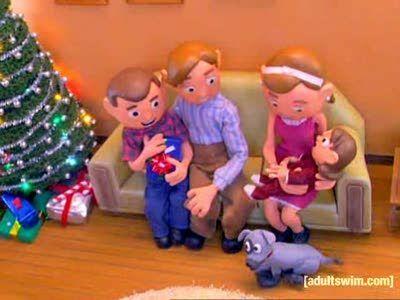 After a while, the two grow very attached and Orel becomes worried that he's loving his dog Bartholomew more than Jesus. 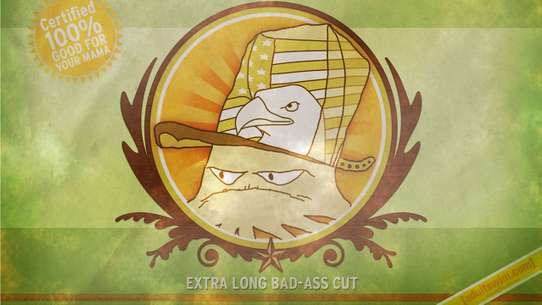 Bartholomew quickly spreads enough love around Moralton that convinces the adults that he is a danger. 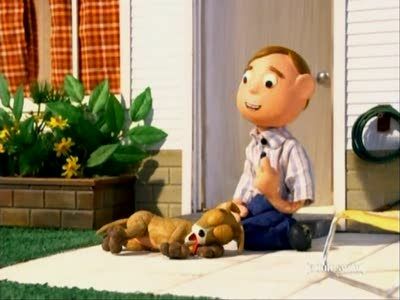 After learning that God's greatest gift is life, Orel recruits his friend Doughy to help protect that gift. A library book, a graveyard full of dead townsfolk, and Orel's convictions spell trouble for the population of Moralton. Orel learns that people should do everything they can to keep their wives happy. He goes around town and asks women including his mother, what they want. Orel learns that God is present in everyone and everything. He ends up excusing himself from school, and going on a trip across town believing that he is able to stop people from sinning and heal them.